Happy Release Day Kory Steed! When thirty-seven year old army medic and Gulf War veteran, Jason, discovers an unconscious man hanging by a parachute from a tree on his secluded mountain property, little does he realize how is life will change. Isolated and alone, Jason uses his training to save the young man and soon learns he is Aaron, a twenty-three year old professional quarterback. 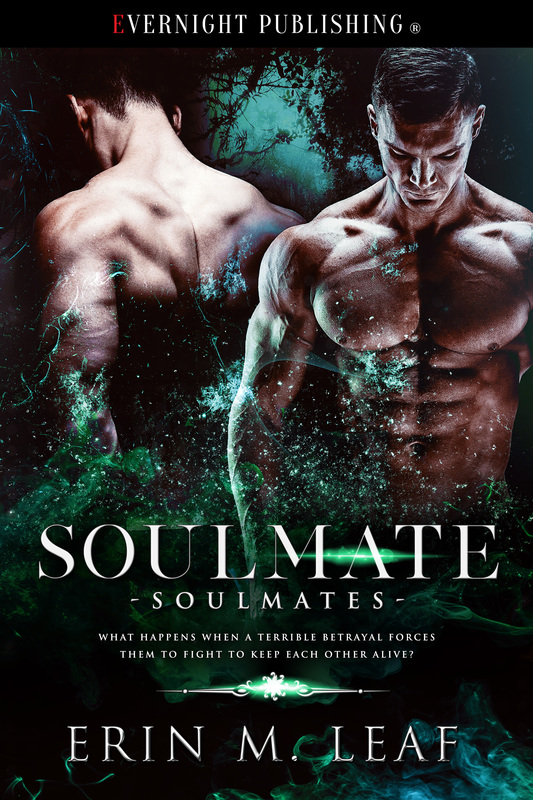 Having lived in near isolation for many years, Jason is ill-prepared for the physical attraction he develops for Aaron while tending his wounds. While Jason struggles with the emotions that begin to surface, Aaron’s strength returns, and his ravenous sexual appetite is revealed. In the weeks that follow, the two men become entwined in a passionate love affair that soon blossoms into a deep and caring bond. Dare they hope for a future together? Will their new found love survive the separation of Aaron’s rescue? ← Night Owl Reviews A TEA PARTY & BOOKS Scavenger Hunt!